La Garrafa is a restaurant located in a nineteenth century building in the center of La Garriga, a beautiful town Vallès Oriental known for its modernist architecture and its privileged surroundings. 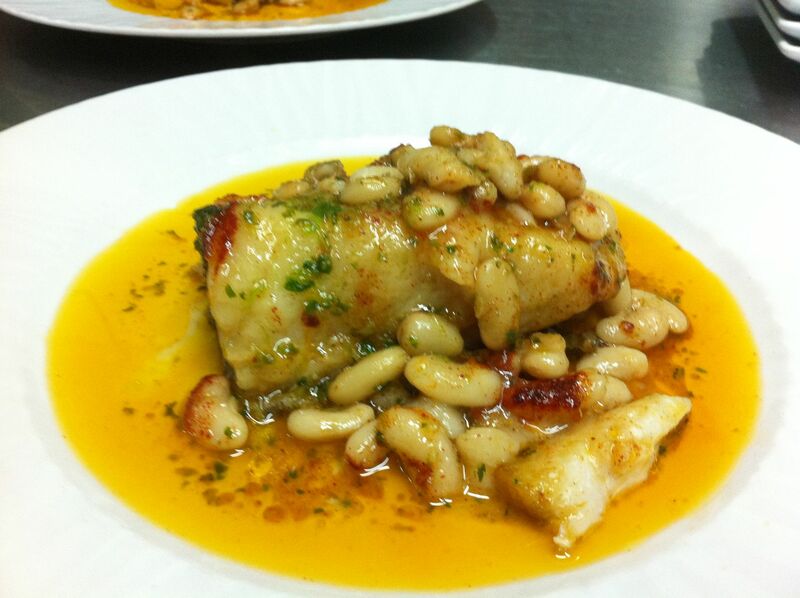 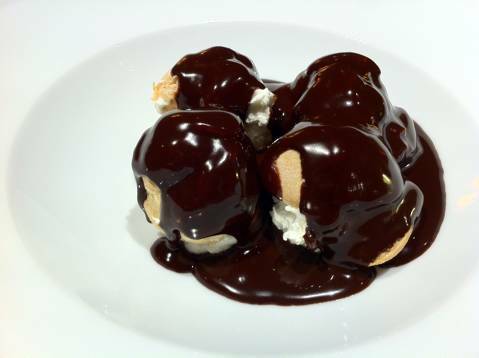 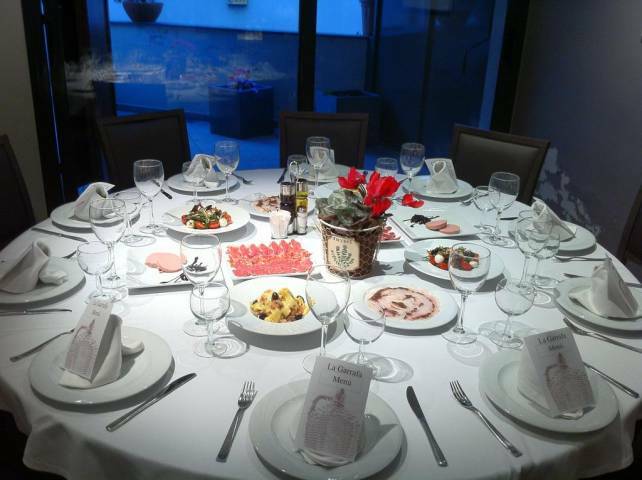 Traditional Catalan cuisine with space for creativity is the main hallmark of the restaurant. The dishes are made with a careful selection of products to market in order to achieve the best flavors and textures. 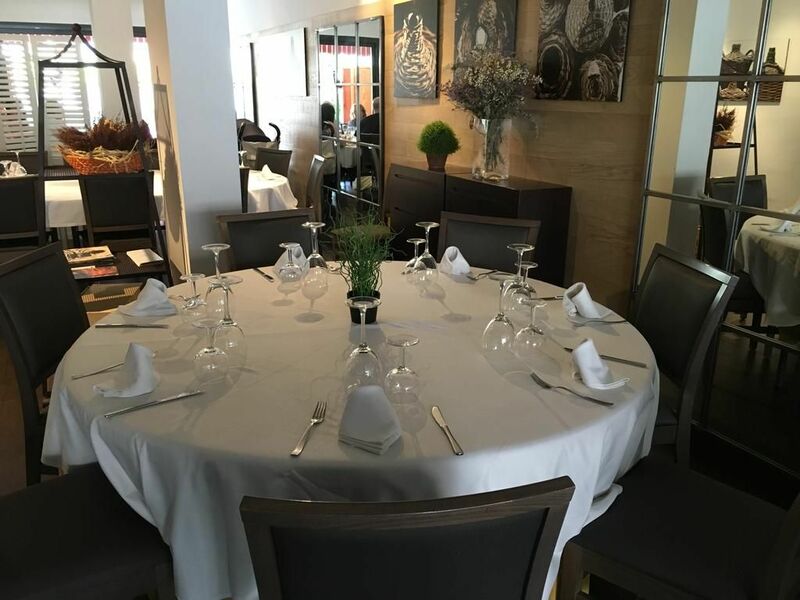 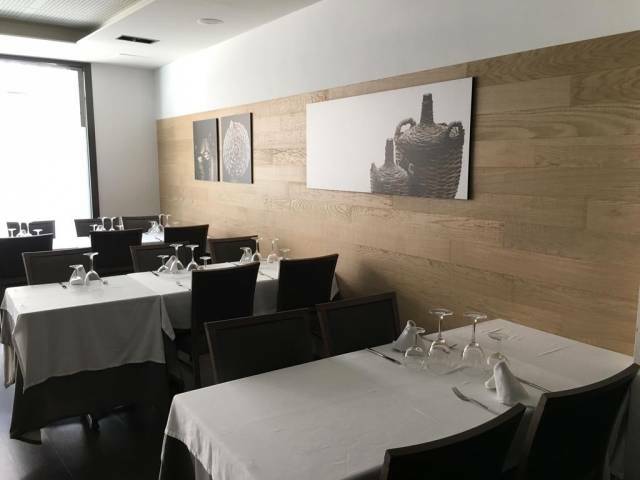 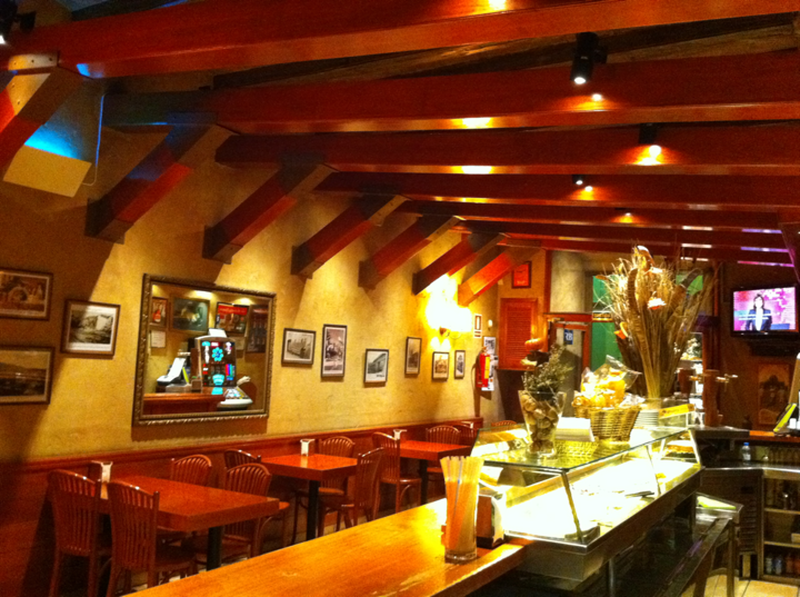 The restaurant has for hosting celebrations menus, business dinners and all kinds of events.